Pocahontas' Boat used to be jam-packed with Pocahontas' Bo's wacky possessions, but the law made him sell them on eBay so nobody would have too great a time and initiate legal action. If traveling with spoiled children, you may want to put them in some kind of restraint instead of telling them that this attraction exists. No shoplifting or snacks permitted. Strollers and this attraction do not mix. 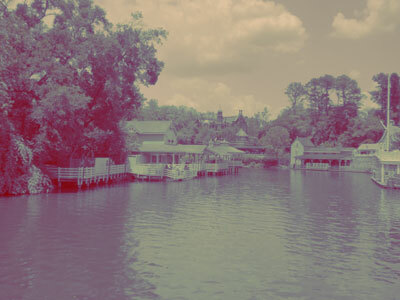 This attraction was originally planned for the 1983 World's Pavilion.